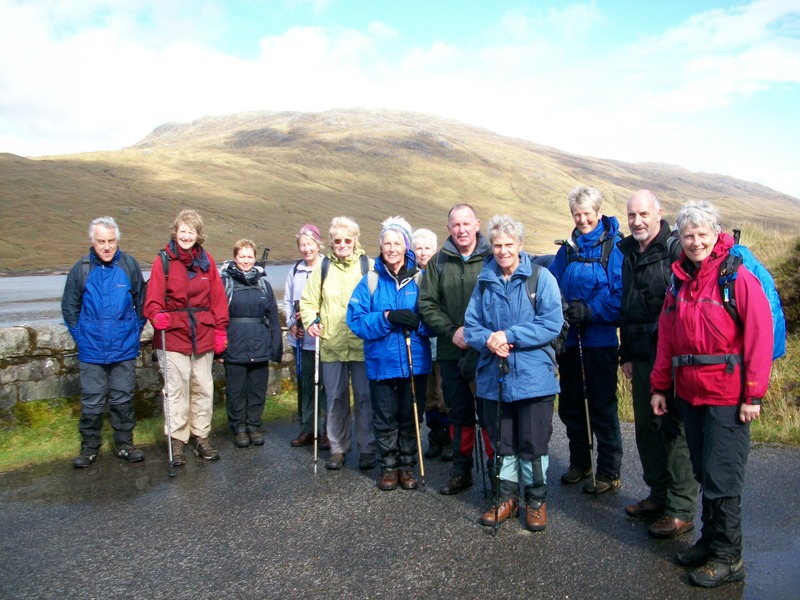 Walking Partnership | Bearsden & Milngavie Ramblers. Bearsden and Milngavie Ramblers are proud to be affiliated to the Walking Partnership. Support our group by booking walking holidays with Ramblers Walking Holidays or Adagio and nominate Bearsden and Milngavie Ramblers when booking to ensure we receive vital funds.